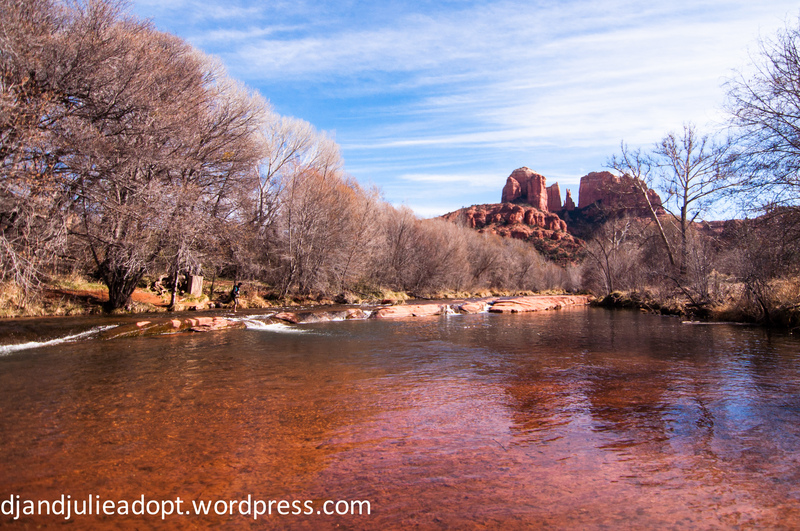 On our Arizona trip, I took a solo road trip to Sedona. A photo friend had sent me directions to a beautiful, secluded shooting spot. The directions involved walking down a river bank, alone, over a rough terrain. On the way down, I kept thinking how terrified I would be if I knew my daughter was doing what I was doing. But when I reached the bend in the river, it was all completely worth it. The view, the location, the experience. On my drive back to Phoenix, I was really thinking about the things I want to instill in my daughter, if I am lucky enough to have one. I want her to be brave. I want her to never be scared to go after what she wants, be it with someone or alone. I want her to be driven, ambitious, and assertive. I want her to be adventurous. I want her to live every minute of her life and get as much out of it as possible. I want to travel with her and show her the world and the adventures it has in store. I want her to be strong. And no matter if she wants to be a CEO, a mother, the President, she can do any of it. She can do all of it. She is strong enough to make it happen. I want her to be kind. I want her to know that she is part of a greater world and that she can make it a better place, but to do that, she must be kind. And I want her to know that you CAN be kind and strong together. I want her to like science. Or history. Or art. I want her to love learning and to always be pursuing something new. I want to make sure she knows learning is not limited to books and classrooms. I want her to know her story and how she became part of two families. I want her to know about her families and how important both families are to her story. But most importantly, I want her to know she is always loved. That she will be so lucky to have not one, but two mothers that love her. That she will have two mothers that are proud of her, no matter what she does. And I finally decided, I want her to take solo road trips and do something that scares her. 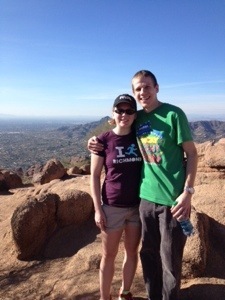 As Julie noted, we were in Phoenix last weekend as I had a one day meeting there. Luckily, the stars aligned and Julie was off of work, and we decided to make a mini-vacation of it. We touched down in Phoenix late morning on Saturday and were greeted by the palm trees, cacti, and 75 degree weather. It was a pretty nice change of pace from February in Virginia. 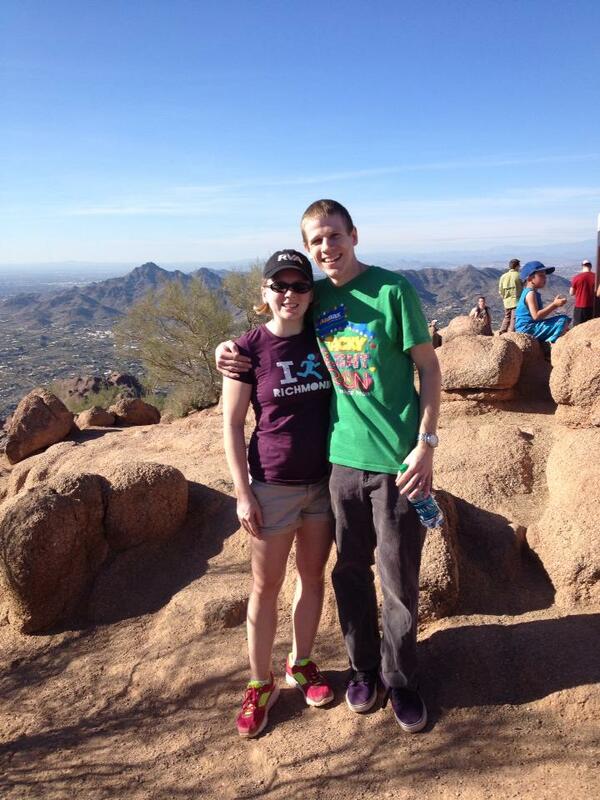 Our first order of business was to go on a hike. 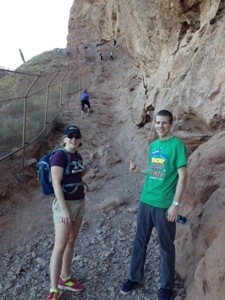 Little did we know that this was more of a mountain climb than a hike. In just over a mile, we climbed 1,300 feet, but the sense of accomplishment and the view at the top was totally worth it. 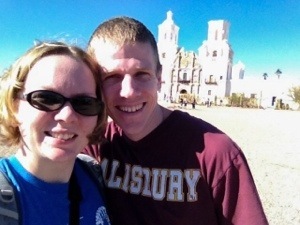 The next day we traveled south to cross the border into Mexico. Julie was mostly interested in getting another stamp in her passport, but when we crossed, nobody was there to do it. There wasn’t much to offer there and we only spent a short while there. 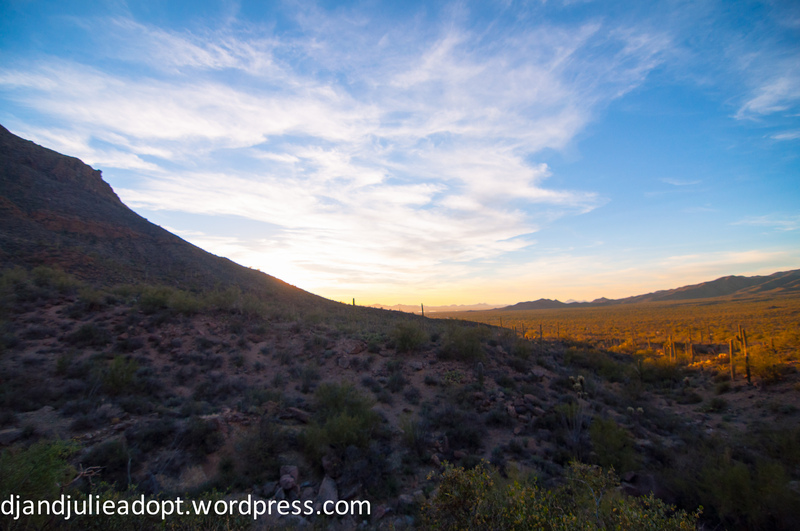 We did stop in Tucson on the way back to Phoenix, which offered some gorgeous landscapes. 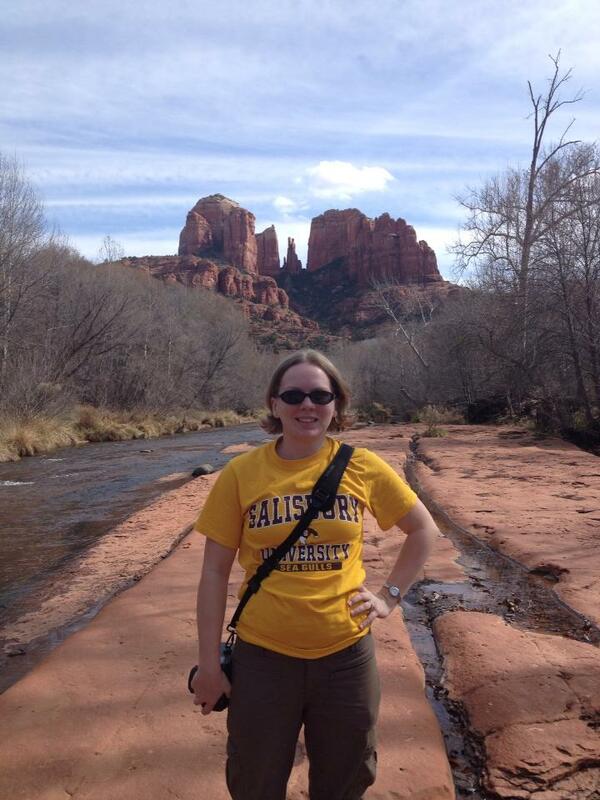 While I was stuck in a meeting all day the next day, Julie was able to travel to Sedona. She was truly in her element as a photographer. That evening after my meeting, we had one final trip left in us. We went to a desert botanical garden in town. The garden was amazing and it was only enhanced by ornamental blown-glass artwork mixed in with the plants. 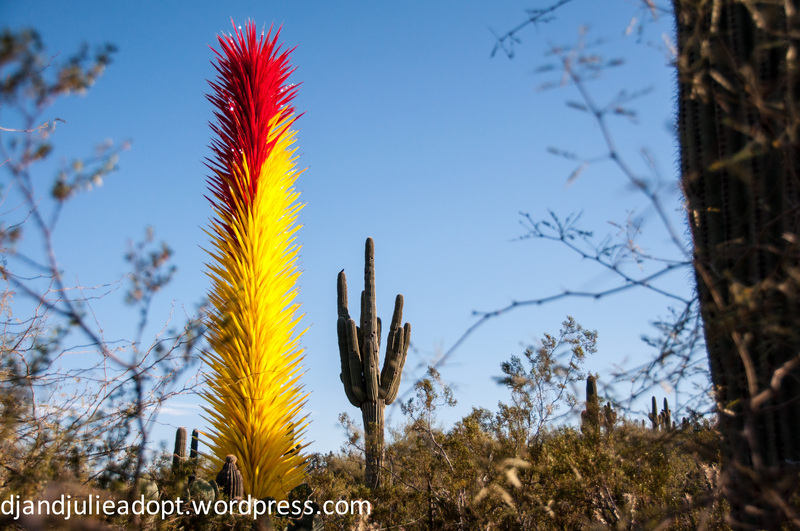 Chihuly in Phoenix. We went to the exhibit when it was at the Virginia Museum of Fine Arts in Richmond, but it was even more beautiful in the desert. It was time to get back to reality (and the cold) on Tuesday. We were actually lucky, just beating the winter storm that shut down the airports up and down the East coast the next day. 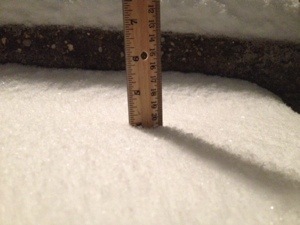 Our front steps, the next night. We so can’t wait to share trips and experiences like these with our kids. Sorry we’ve been MIA for a few weeks. I was working on a huge project at work and DJ’s been traveling for a lot of meetings. In fact, we’re currently in Phoenix for one of his meetings. We’ll post a proper update when we get back in a few days. In the meantime, we’re enjoying the 70• weather and the sunshine.